I like to improve the comfort of my clients so I would like to introduce this fantastic cushion it is made from memory foam and it is great for pregnant ladies or bad backs as it supports and protects. Perfect Neck & Spine Alignment - No more Twisting! Supports Male Genitalia - No Squashing here! when used for stress management,it is also used to help obtain relieve from many specific problems, including the following-Migraines-Low Back Pain- Post injury Rehabilitation-Circulatory Problems-Whiplash-Leg aches- Arthritis-Neck and Shoulder Pain. 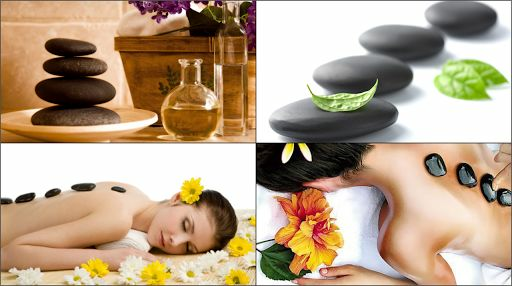 A full body massage can relieve pain and stiffness in the body. The full body massage may release endorphins, which act as a pain reliever. Massage can sometimes helps relieve migraine pain. Muscles that are tired, overused or otherwise sore are able to relax and soften through the massage. A massage may help an athlete's sore muscles after a hard workout or benefit a sports injury. Indian Head massage is gentle and therapeutic reduces stress tension and promoting general well being The different movements help to relax muscles either way stiffness stimulate blood circulation and eliminate toxins from the body. During an Indian head massage you are sat up so this is perfect if you cannot lie on your stomach.